"In this house, if you've seen one ghost, you haven't seen them all." 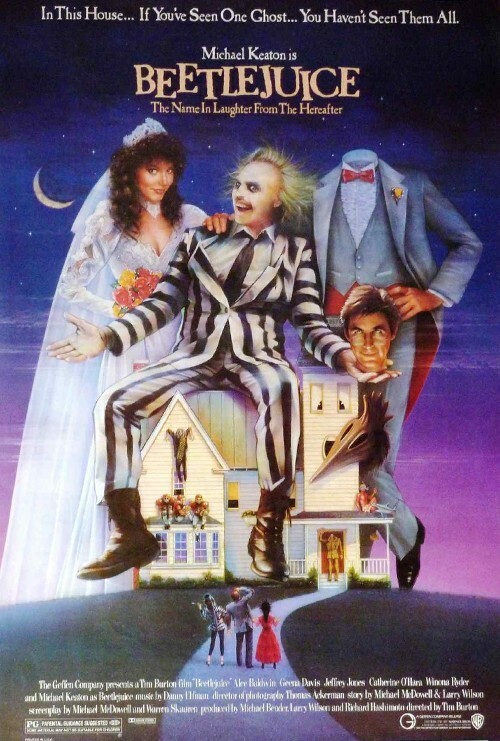 Join the Popcorn Poops as they watch and discuss Tim Burton's 1988 film BEETLEJUICE. This week's movie was Dustin's pick.